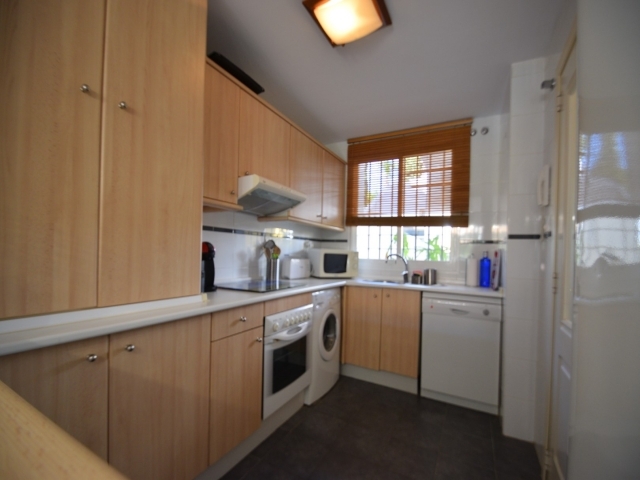 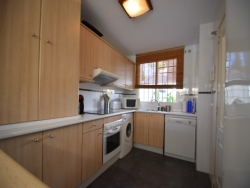 Ground floor apartment with semi open kitchen. 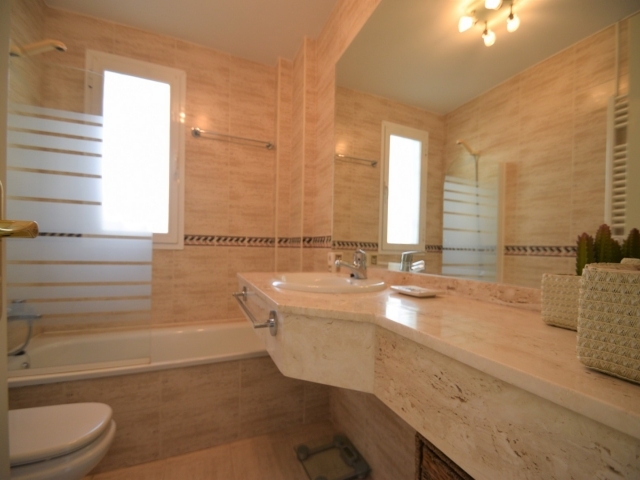 Classic and basic decoration with a lot of natural light. Large private garden overlooking the comunity gardens and the swimmingpool. 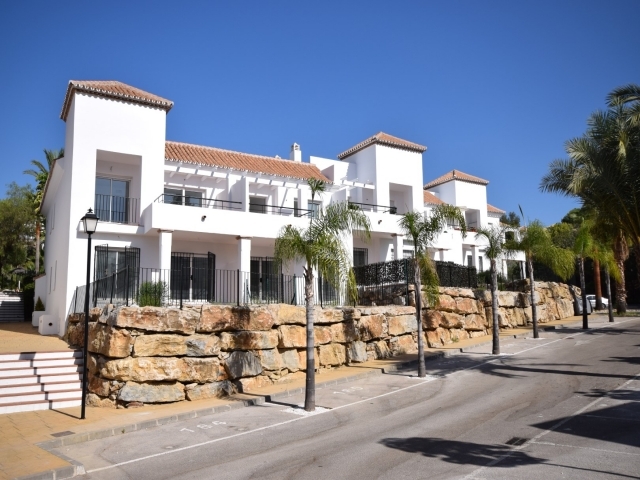 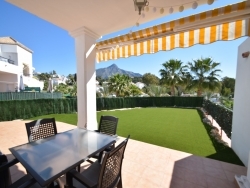 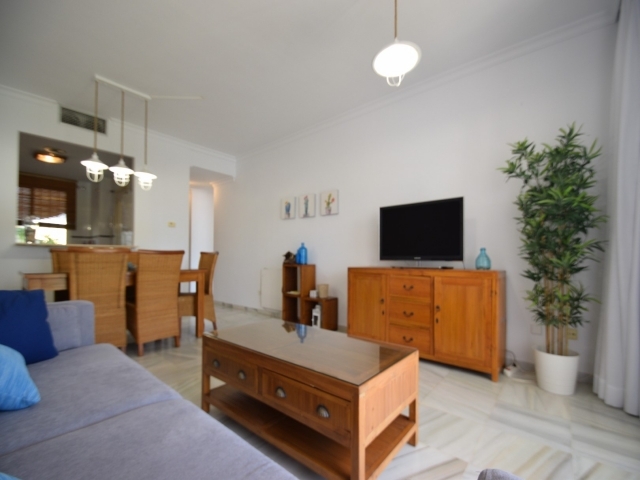 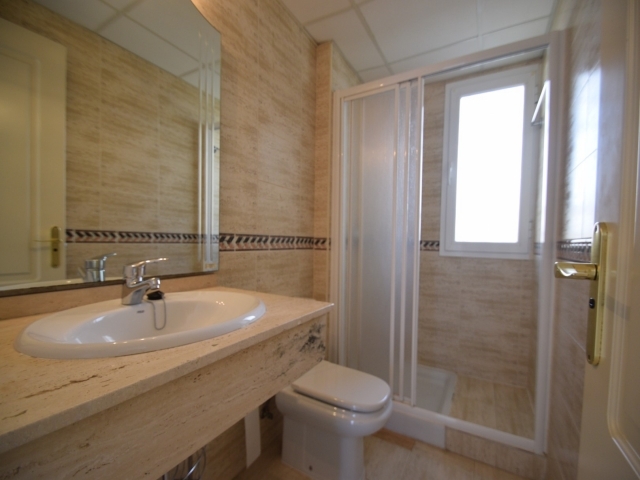 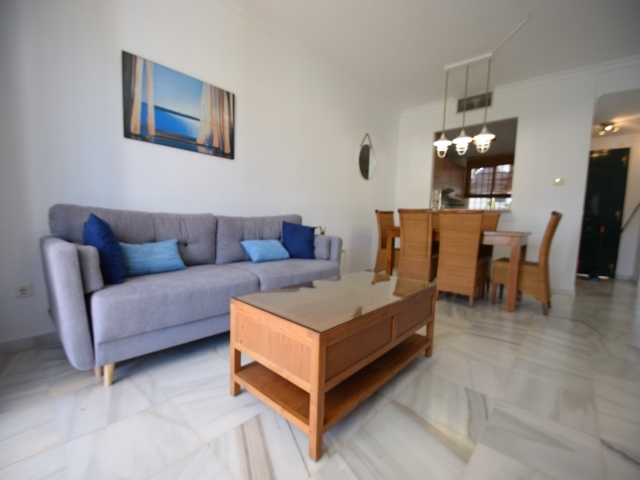 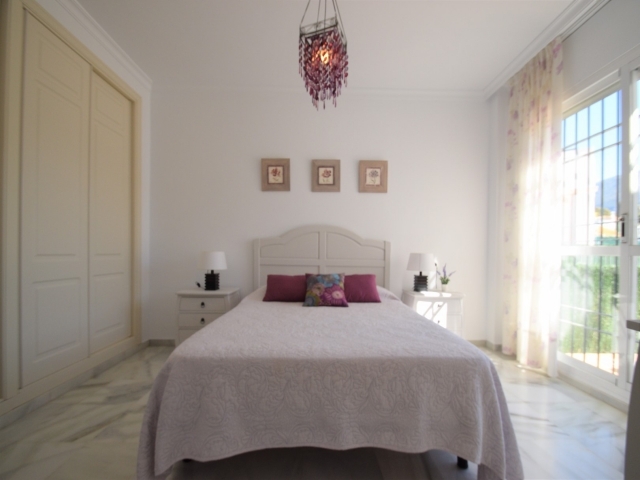 Situated only 2.5km from Puerto Banus and the beach.